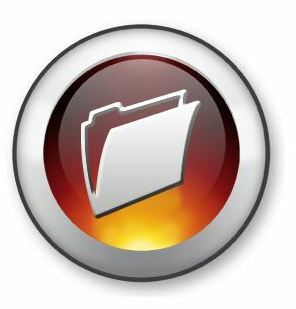 Search Engines have the ability to index just about any file format available. Google, for example, will continue to add new file formats as they become widely available as website content in the future. These file formats are important because they afford you the option to add legacy rich content to your website that you had not considered in the past. Those research reports, source code, market presentations and graphics generated over the life of your company could present you with content opportunities. If, for example, you have a lot of valuable legacy PostScript content, it would be worth thinking about if it could provide value to your existing website. The following are common formats that Google indexes.